The following is an editorial from Tarbell Founder Wendell Potter. It joins hundreds of other news organizations this Thursday in refuting attacks on a free press and calling for renewed support of journalism in the public interest. The Tarbell editorial is followed by a reprinting of a note from Institute for Nonprofit News CEO and Executive Director Sue Cross. Tarbell is a member of INN. Tarbell is proud to join hundreds of media organizations, including many other nonprofits, who, like Tarbell, are members of the Institute for Nonprofit News, in expressing our concern about the ongoing efforts of the Trump administration to vilify and delegitimize this country’s free press. As important as this unified effort is, it should not be left to us to defend and explain the essential watchdog role we play in preserving our democratic republic and holding the powerful to account. It is time — long past time, actually — for our nation’s political, business and civic leaders to step forward and condemn the president’s dangerous vitriol. 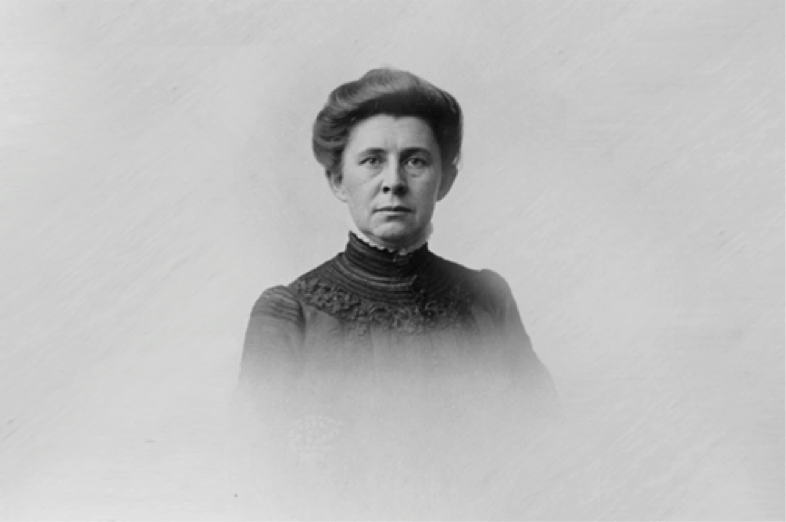 Tarbell is named after Ida Tarbell, one of the most courageous and impactful journalists in American history. She ruffled many feathers in her career as she took on some of the most powerful and influential business and political leaders of the Gilded Age. She had the audacity to investigate and write about the unfair business practices of the world’s richest man in the early 1900s, John D. Rockefeller. Her reporting contributed to the breakup of his monopoly, the Standard Oil Company, and to important antitrust and campaign finance laws. Rockefeller called her “that poisonous woman.” That didn’t deter her in the slightest. One can only imagine what Donald Trump would call her if she were alive today and had set her sights on the Trump Organization and presidency. President Theodore Roosevelt was not a fan of her work, at least not at first. She was one of the original muckrakers, a term Roosevelt used, derisively, about journalists he wasn’t especially fond of. She and her fellow investigative reporters embraced the term, and Roosevelt himself became a fan of the work of reporters who waded into the muck of corporate America and wrote about it. Tarbell is based in Philadelphia, the place not only where our democratic republic began but where our founders spoke frequently about the importance of free speech and a free press. None of them is more associated with Philadelphia than Ben Franklin, who among many other things was a printer and journalist. Who among our leaders today will defend the media so eloquently and dare to tell the 45th president his attacks on the press not only are a threat to the principles on which our country are based but are downright anti-American.